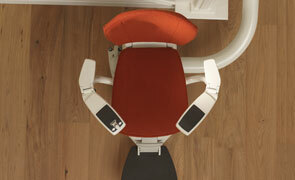 Here at Caledonian Stairlifts we are not aligned to any single manufacturer. This means we are able to offer you a vast range of products at great prices from many different manufacturers. Below you will find our products split into categories. Each category page will give you a snapshot of each of our most popular models. All new products come with one year's parts & labour warranty. For more information and to find out which model would be best for you, get in touch with us to arrange a visit from one of our friendly surveyors. 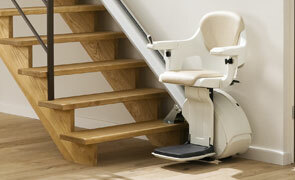 One of our newest and exciting products is the Bruno Heavy Duty range of Straight and Curved Stairlifts. These lifts support up to 30 Stone. 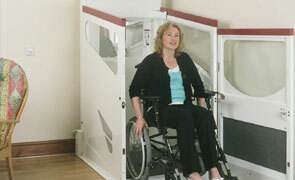 We offer a selection of the best straight stairlifts on the market. 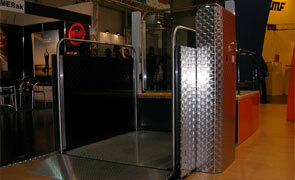 These are suitable for staircases with no bends and come with a variety of features. 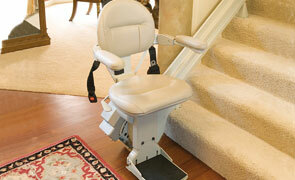 We offer a selection of the best curved stairlifts on the market. These are suitable for staircases with bends in them and come with a variety of features. For a more complicated situation, sometimes a bigger solution is required. That's when a through floor lift might be the best option. We also offer this product. We are the main dealer for the Italian manufacturer TGR Srl, here in UK. 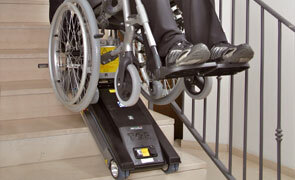 They manufacture the best stair climbers on the market which we are delighted to offer to our customers. We are the main dealer for the Italian manufacturer TGR Srl, here in UK. 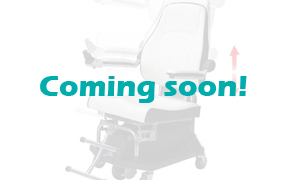 We are delighted to offer their Suprema Electric Wheelchair range to our customers. 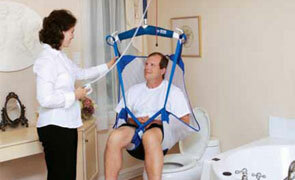 We are the main dealer for BHM Medical in Scotland and offer a range of Lifting Hoist products to our customers. These come fixed and portable. Where a wheelchair is used and a solution is required to allow access, Platform Lifts and Step Lifts are often the best solution. Here is our featured selection. We are the main dealer for Italian manufacturer Vimec in Scotland and we are excited to be offering this prestigious product to our customers. 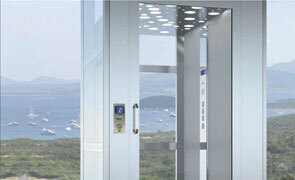 The Vimec Easy Living E06 is a domestic passenger lift which can be for a variety of purposes.